Tomorrowland 2018 dates have been revealed, alongside with the new theme and preregistration. Tomorrowland 2018 will take place on 20-22 July and from 27-29 July 2018. The new theme for 2018 of this legendary dance music festival will be 'The Story of Planaxis'. What the hell is Planaxis? 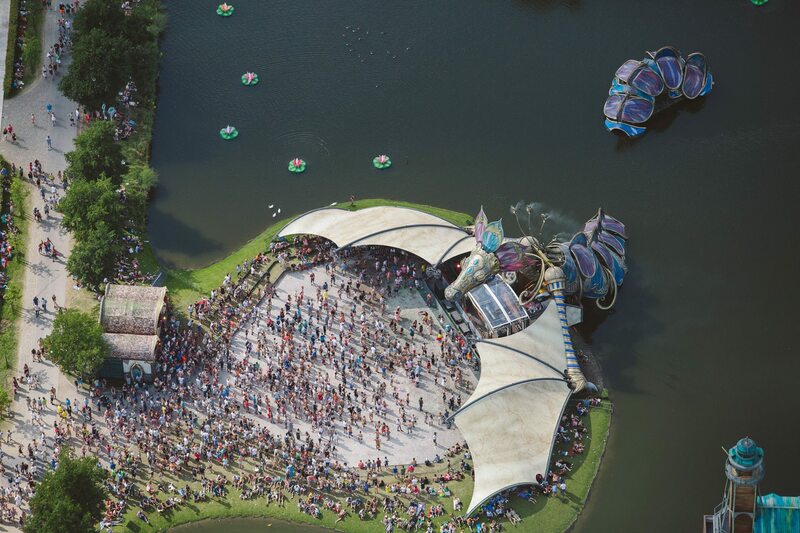 We have it covered for you: Planaxis is a type of sea-snail, so you can expect a fantastic aquatic theme and amazing marine artwork of stage and set design, decoration, theming, lighting and all that makes Tomorrowland a unique place. The festival will once again take place over two consecutive weekends, as last summer. Preregistration will start from 17:00 CET on Tuesday 9 January 2018 (and as ever will be required in order to buy tickets). 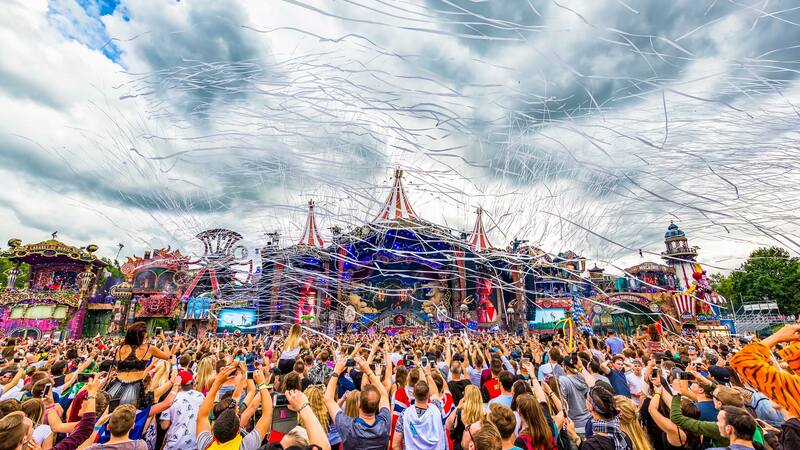 Everyone is now waiting for the annoucement of the headliners for Tomorrowland 2018.